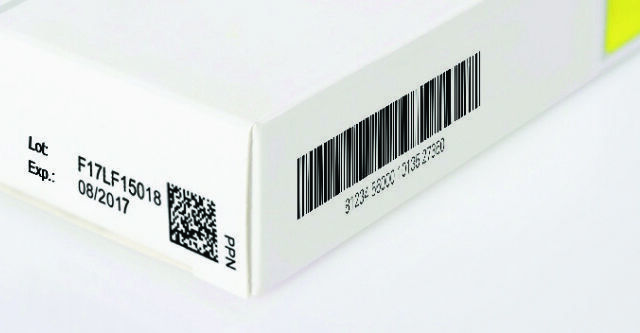 Here at Custom Pharma, we have invested in in-line packing and sealing technology and IT infrastructure to enable us to apply, verify and manage a unique 2D matrix bar code on individual packs of drug product. By also applying a clear tamper evident seal to these packs we can assure their integrity to both the frontend consumer and across the entire supply chain. This will ensure compliance with the FMD and enable alignment with future developments as mandated by specific territory requirements. At Custom Pharma Services patient safety and product integrity is of paramount importance and this can only be achieved by assuring all pharmaceutical products are supplied through a safe and secure supply chain, compliant with FMD. We have three lines installed and ready to serialise; a further line will be ready during Q3 2018. We are using Wipotec-OCS equipment to serialise and apply batch variable data including the new serial numbers and 2D codes to cartons. This equipment will also apply a clear tamper evident seal to each carton opening. All pharmaceutical companies will be required to connect their internal systems to the EU data repository to allow pharmacists and consumers to authenticate their medicines. To manage the large quantity of data communication required we are using Advanco as our IT supplier whose software will provide the link between our packaging equipment and your chosen IT vehicle. The Directive applies to any organisation intending to supply Prescription Only Medicine (POM) in the EU. The team at Custom Pharma Services continue to update and expand our knowledge with regards to the complexities of Serialisation through the design, implementation and routine use of the processes to ensure continued compliance. 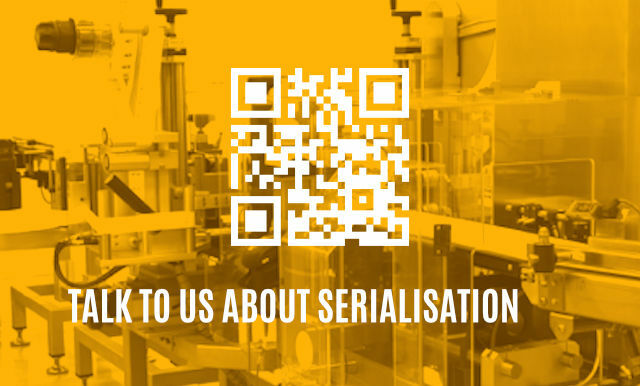 We welcome any opportunity to dialogue with any existing or prospective client to ensure that the chosen Serialisation strategy is aligned to your specific requirements. * The Falsified Medicines Directive (FMD 2011/62/EU) applies to medicinal products for human use and was brought into force to prevent the entry of counterfeit medicines into the legal supply chain. Delegated Regulation will come into force by February 2019. The new regulation will require manufacturers to place safety features on all medicines and contribute financially to the establishment of an IT verification system that will allow the assessment of the authenticity of a medicine at the time of supply to the patient.